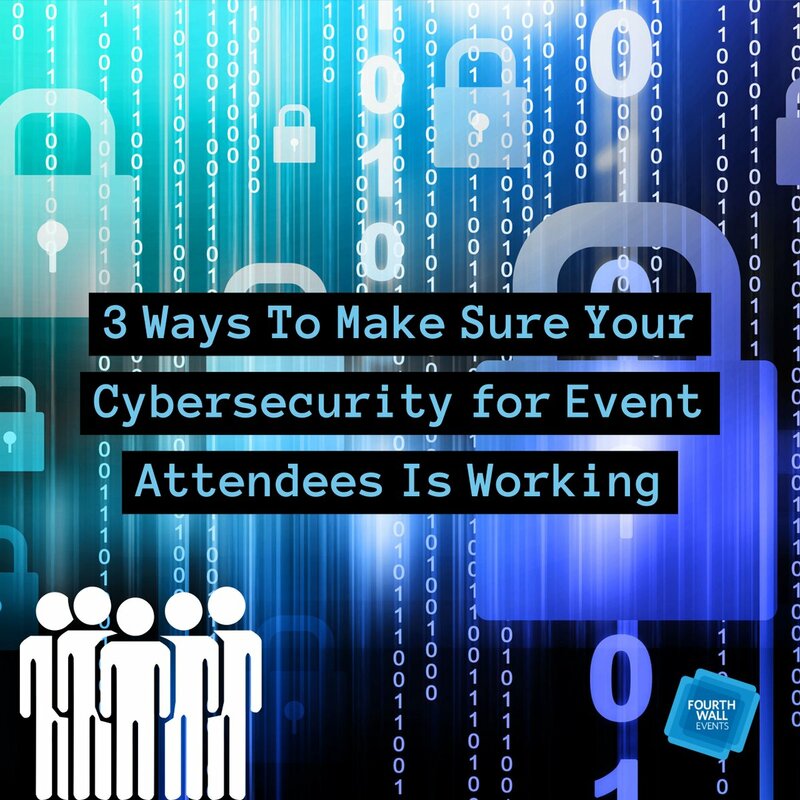 There is a lot at stake when planning corporate events. 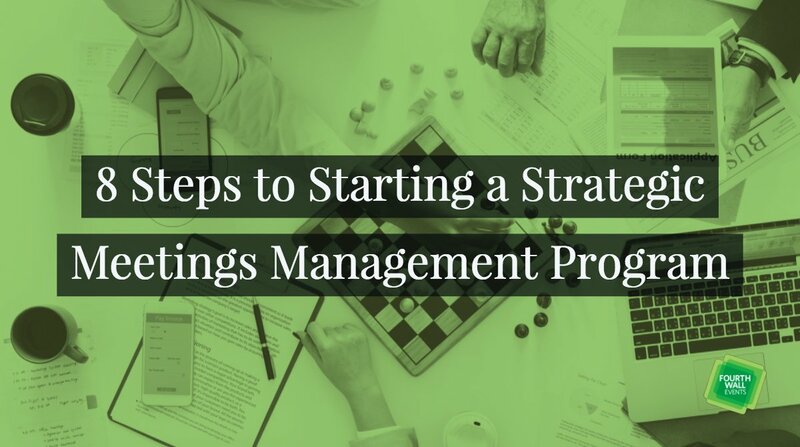 Whether it is shareholders’ meetings, awards ceremonies, corporate training sessions or product launches, there are corporate images and reputations on the line. 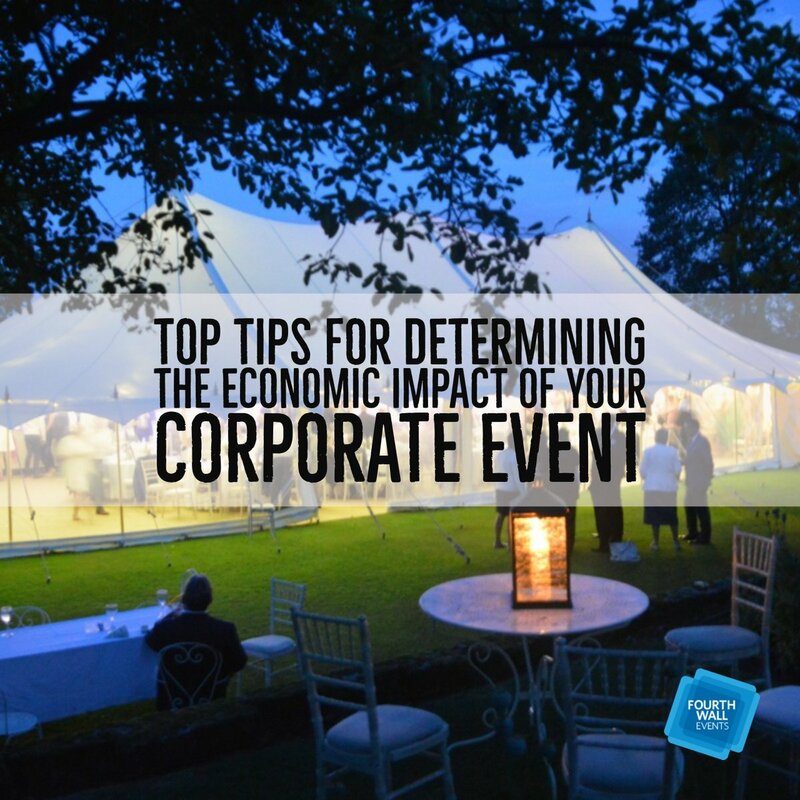 Any corporate event must attempt to at least reach and hopefully exceed the company's brand and attendees’ expectations. 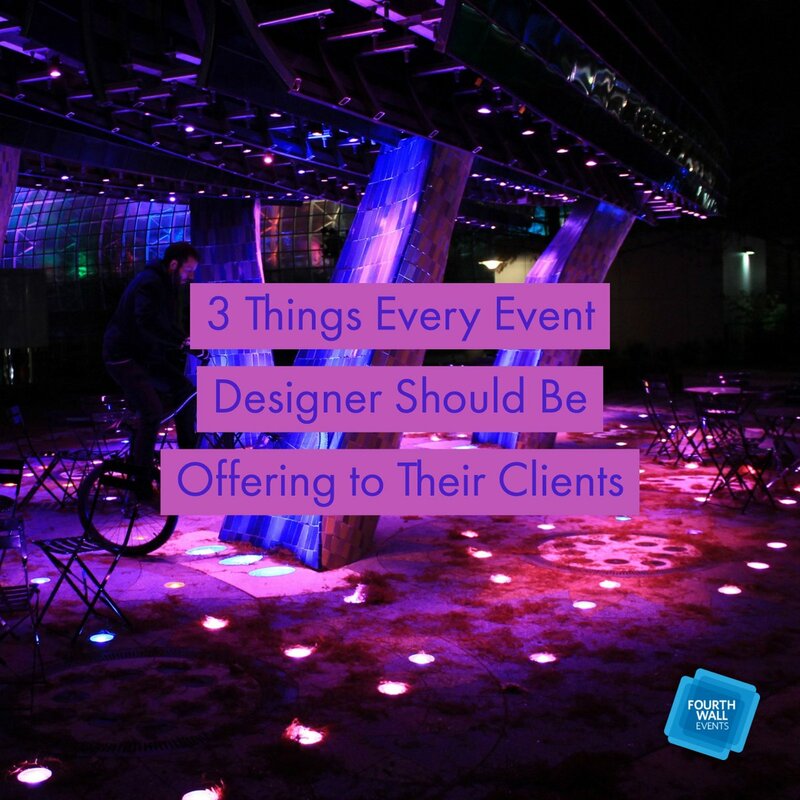 This is true for incentive events, media and press events, and annual meetings. 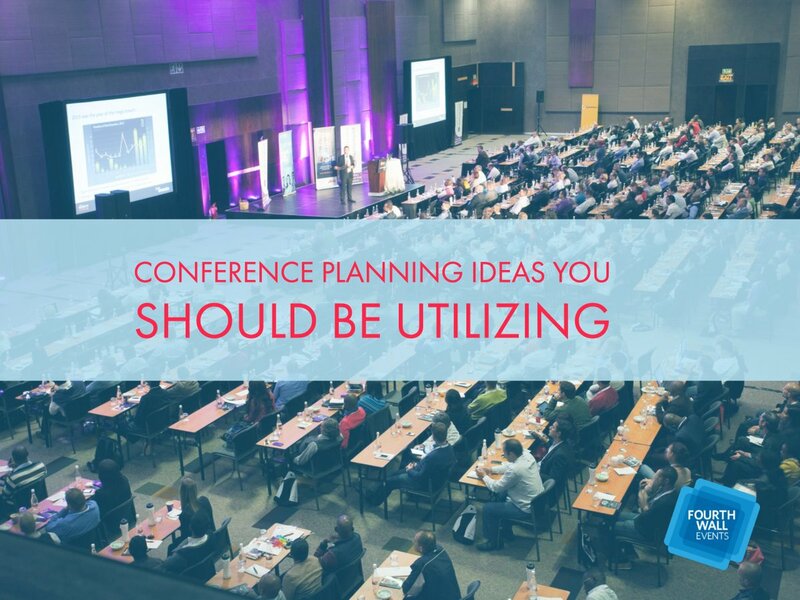 It applies to corporate sales meetings, experiential events and annual meetings. 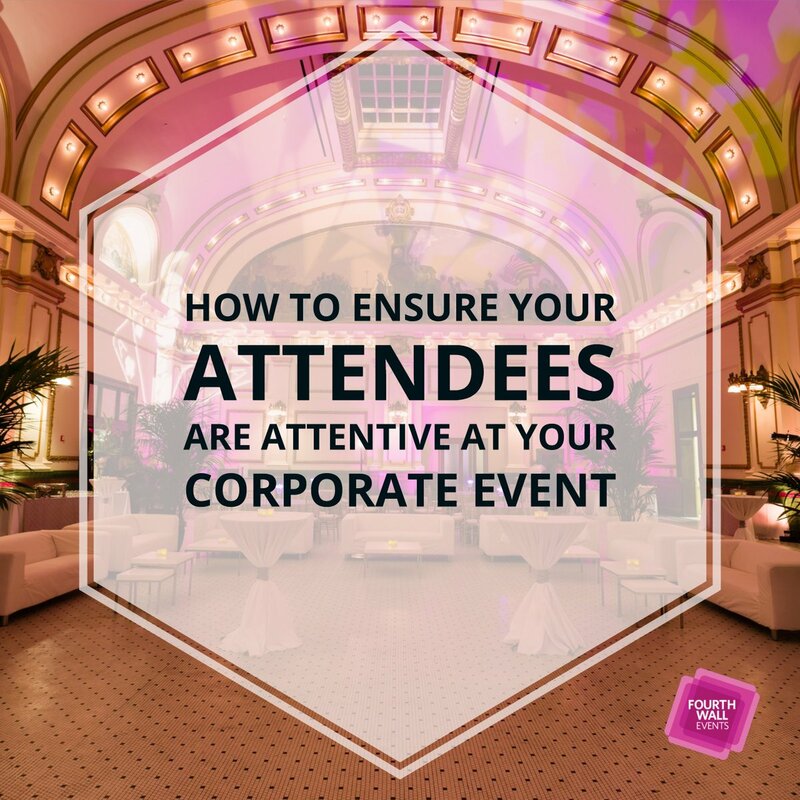 With so much at stake, it is important that any corporate event has flawless execution with exceptional attention to detail. 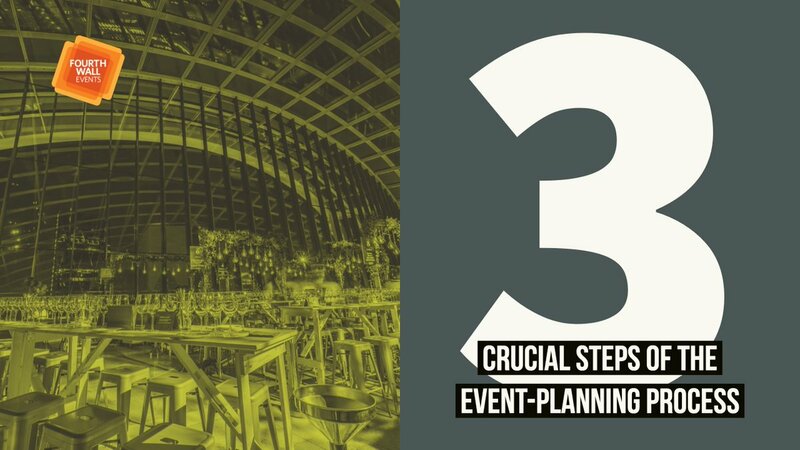 All corporate event decisions should be based on the strategic goals of the client. 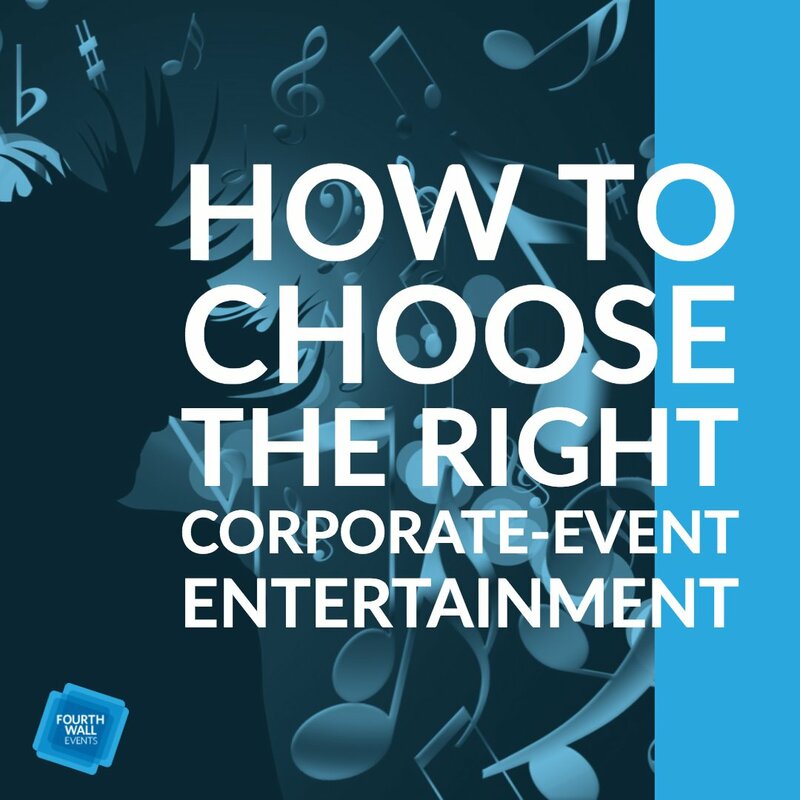 This doesn't mean corporate events have to be boring or stuffy. 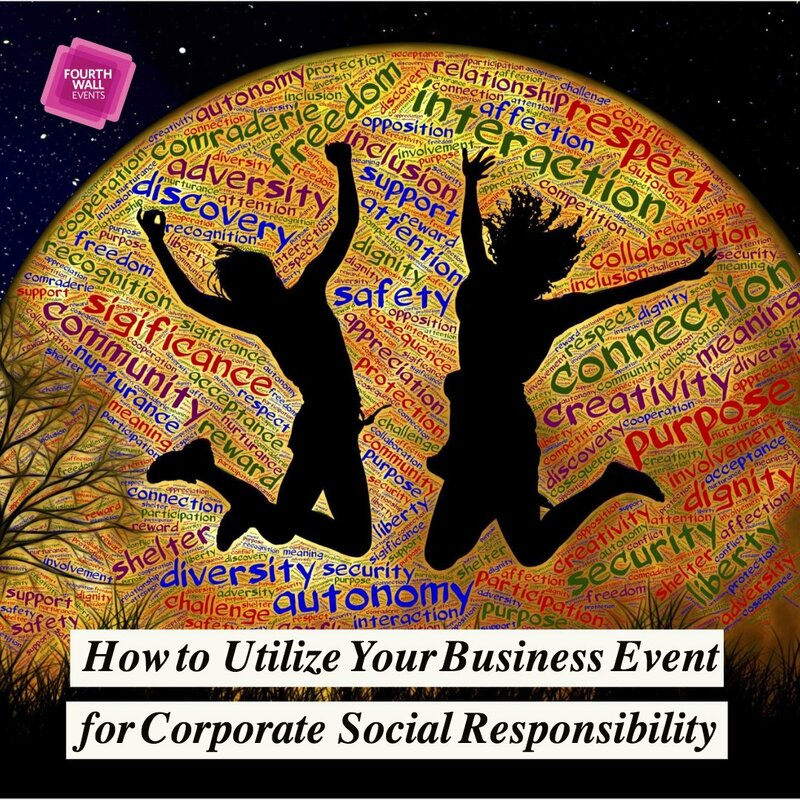 At Fourth Wall Events, we specialize in corporate events that are creative and interactive. 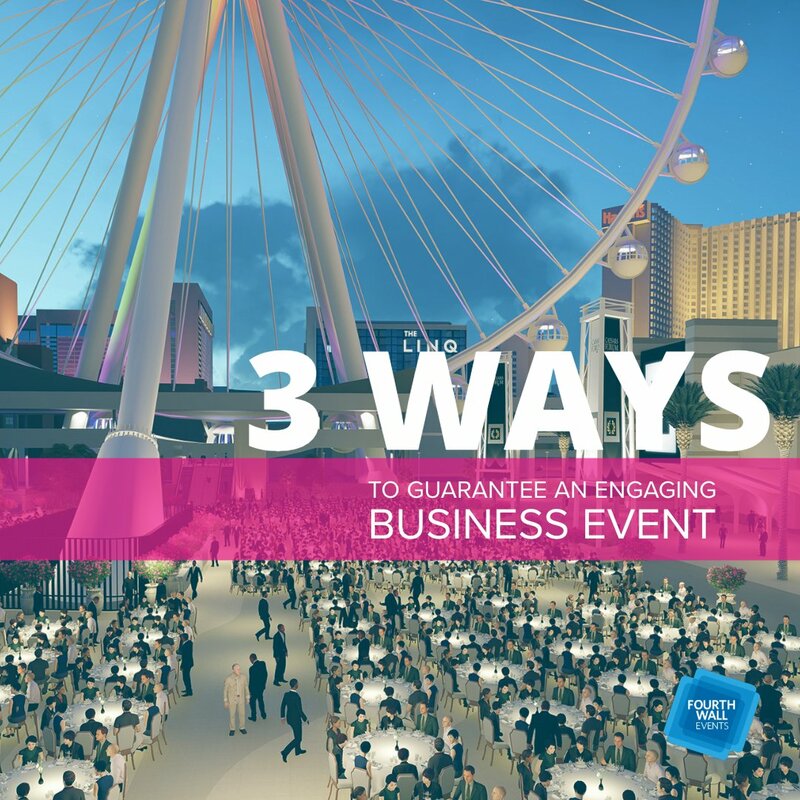 Creating a memorable event that accurately reflects your firm’s image doesn’t have to be an impossible task. In fact, it can be accomplished with flair and dazzle and within budget. 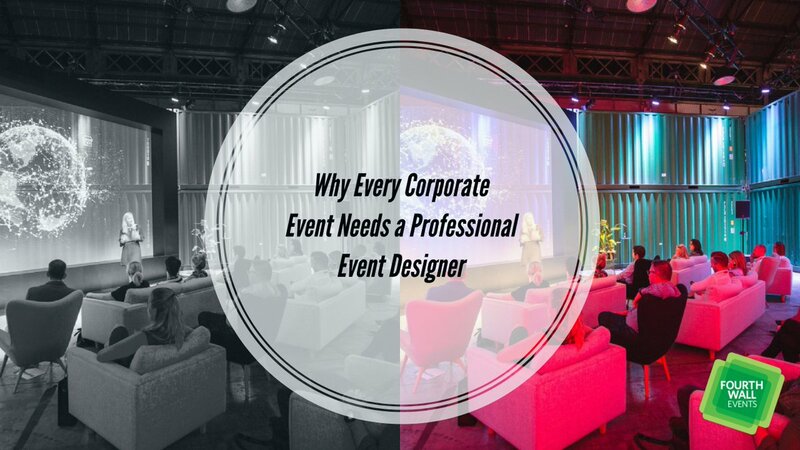 The FWE team is adept at creating corporate events that demonstrate innovation, and position companies as progressive and forward thinking. 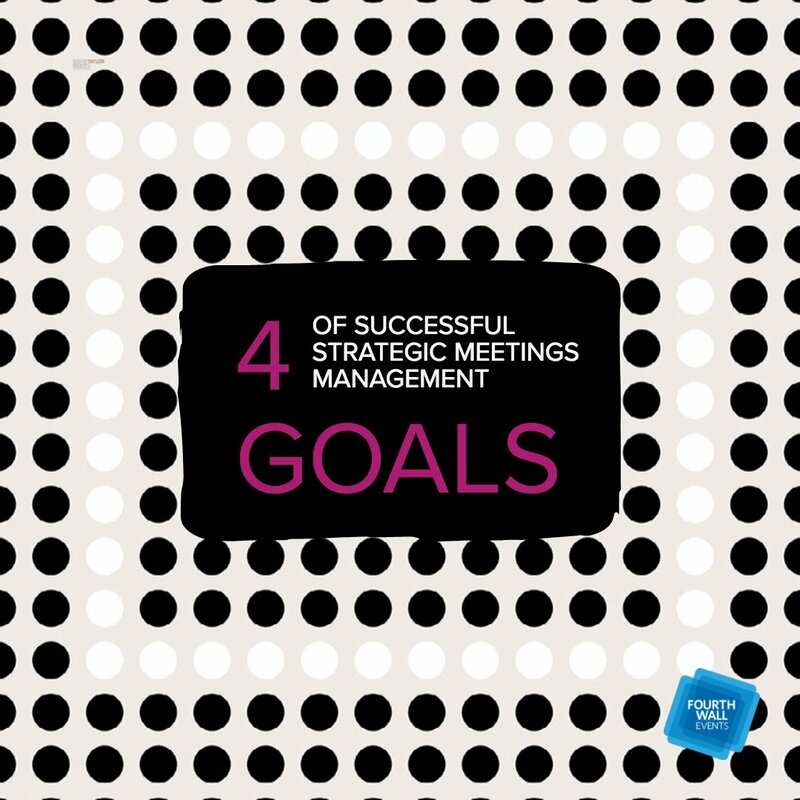 We use technology and flawless execution to enhance your companies image and message. 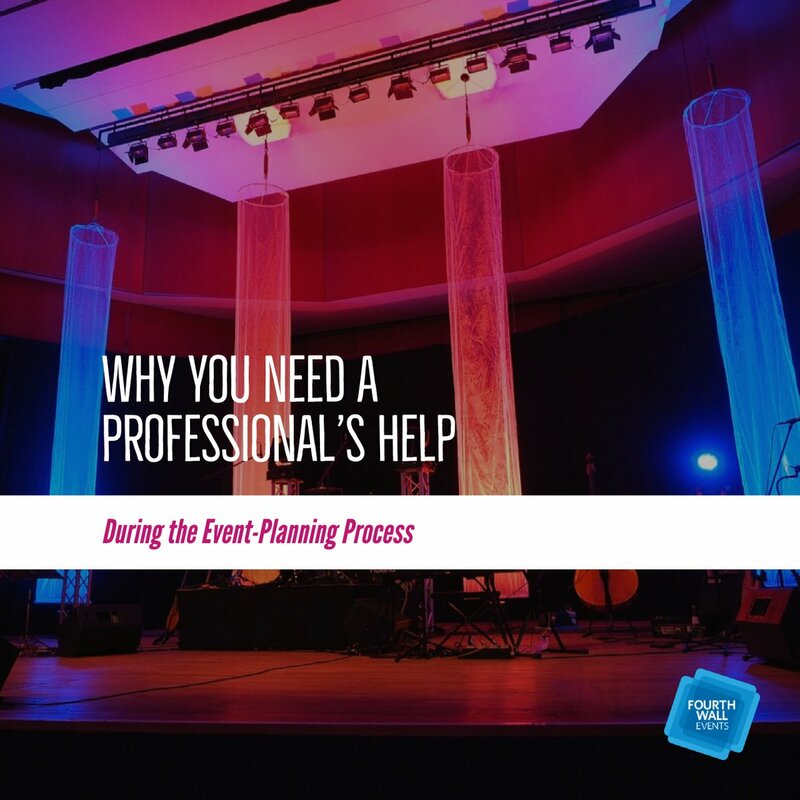 With your input, we will plan and executive your corporate event from start to finish with perfection! 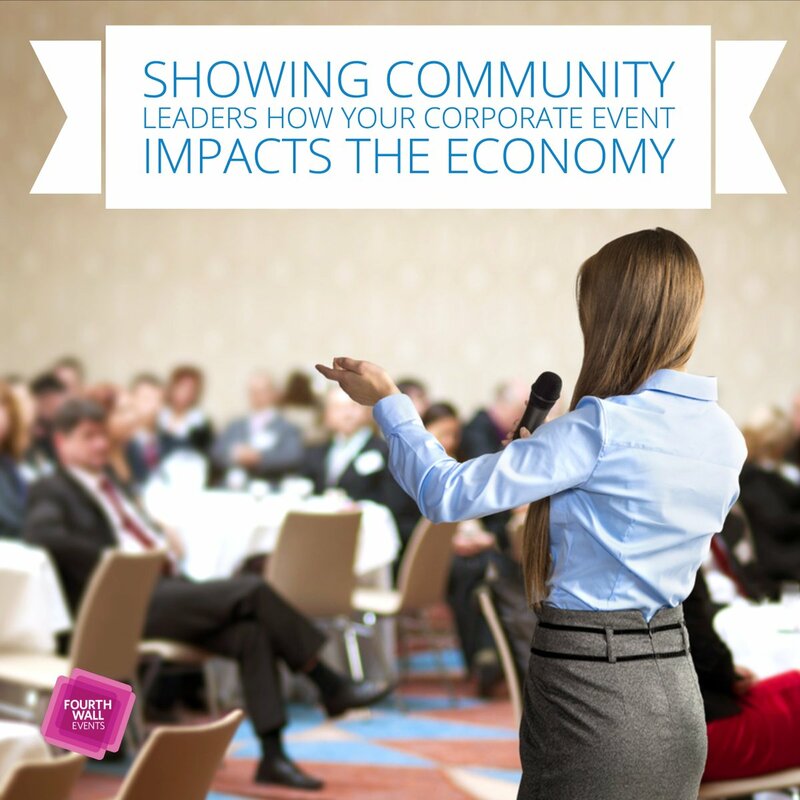 Our corporate event team understands the critical nature logistics play in a corporate event. 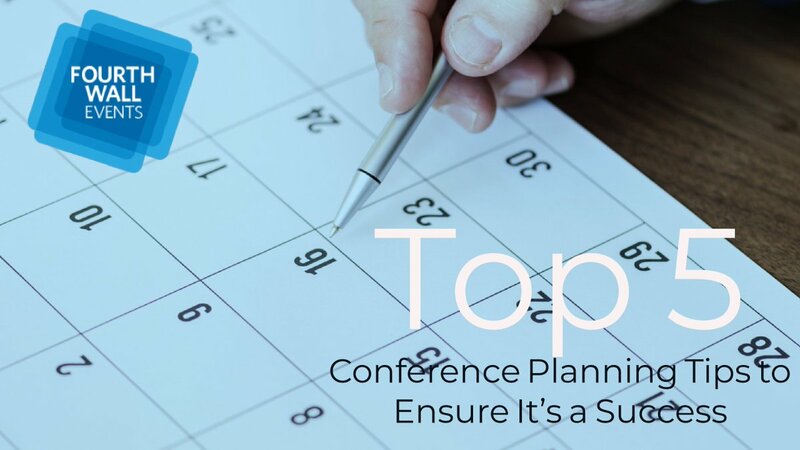 We appreciate the value of attendees time, minimize inconveniences, while making sure everything is in place when and where it should be. 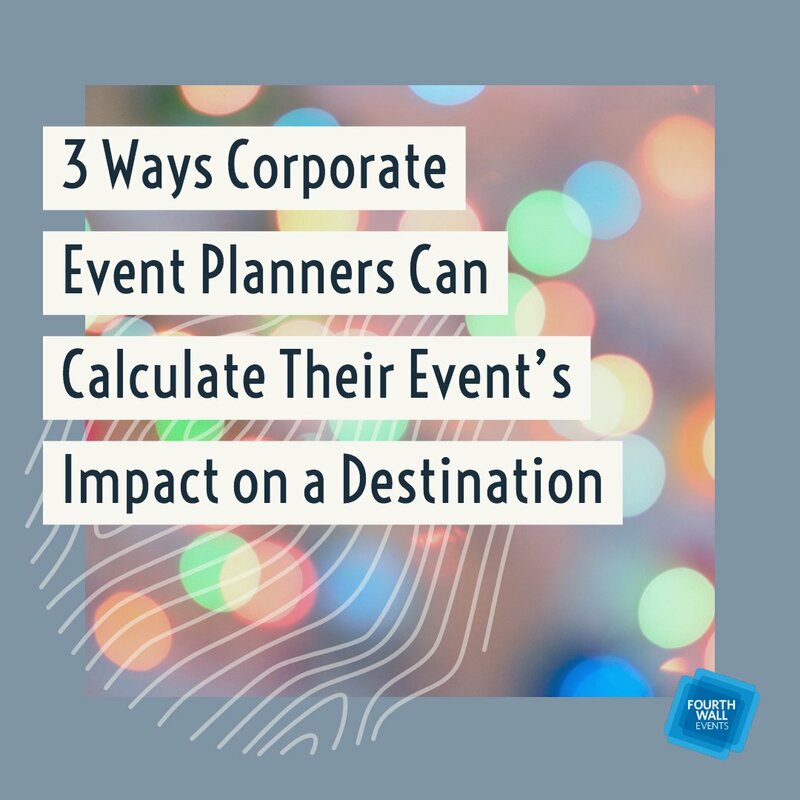 This is particularly important in destination events when items may need to be shipped, travel and accommodations need to be facilitated. We can take care of everything from hotel rate negotiations to ground transportation. You decide! 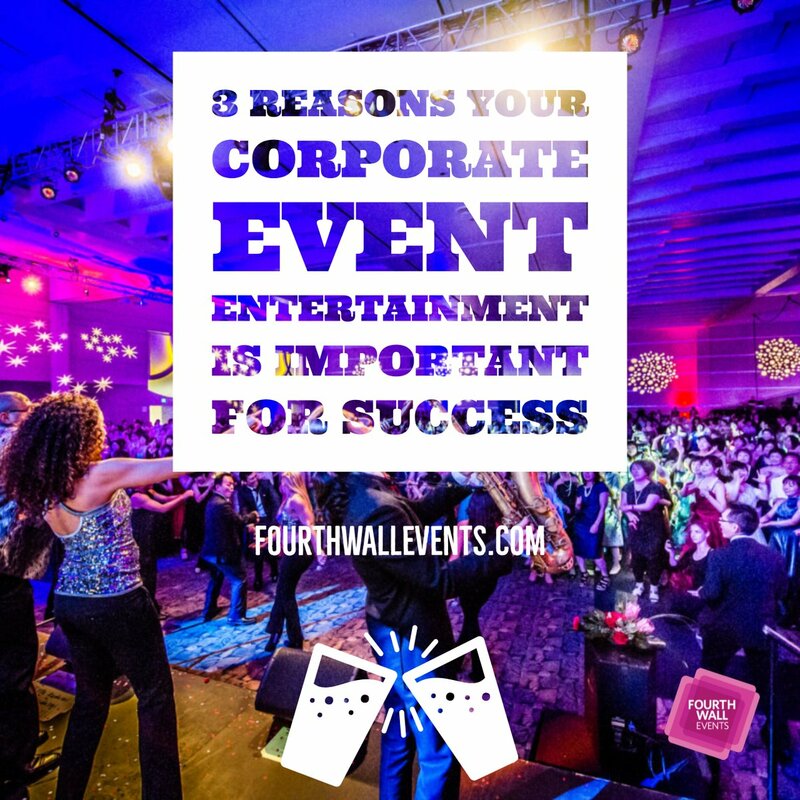 When you want a corporate event that will impress, contact Fourth Wall Events. 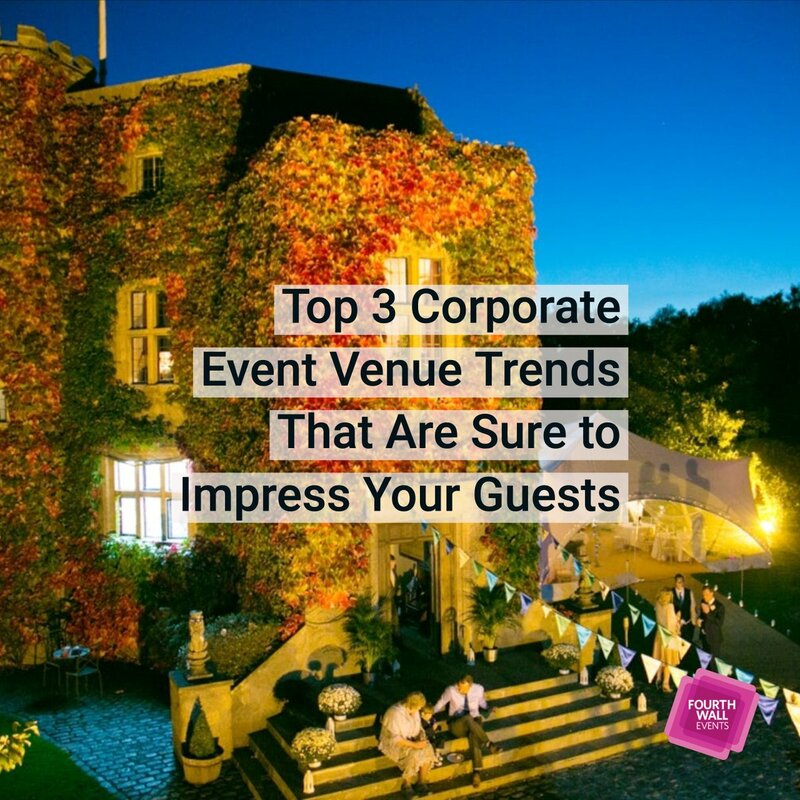 We love exceeding expectations and in creating corporate events with a WOW factor. 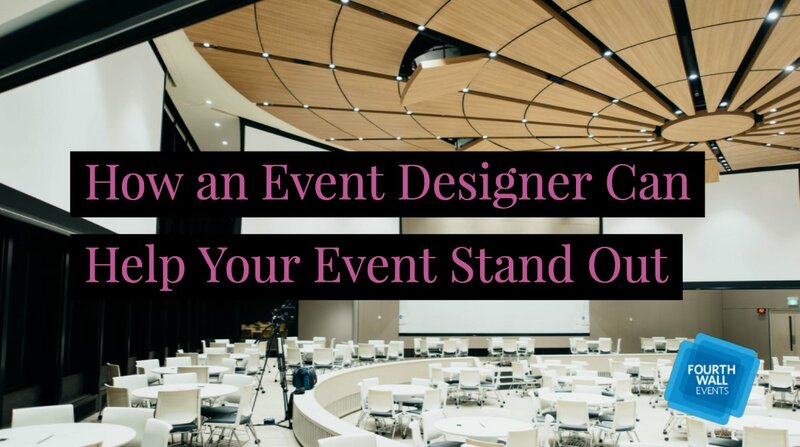 We appreciate having a positive impact on attendees and in building corporate events that have style while being productive. 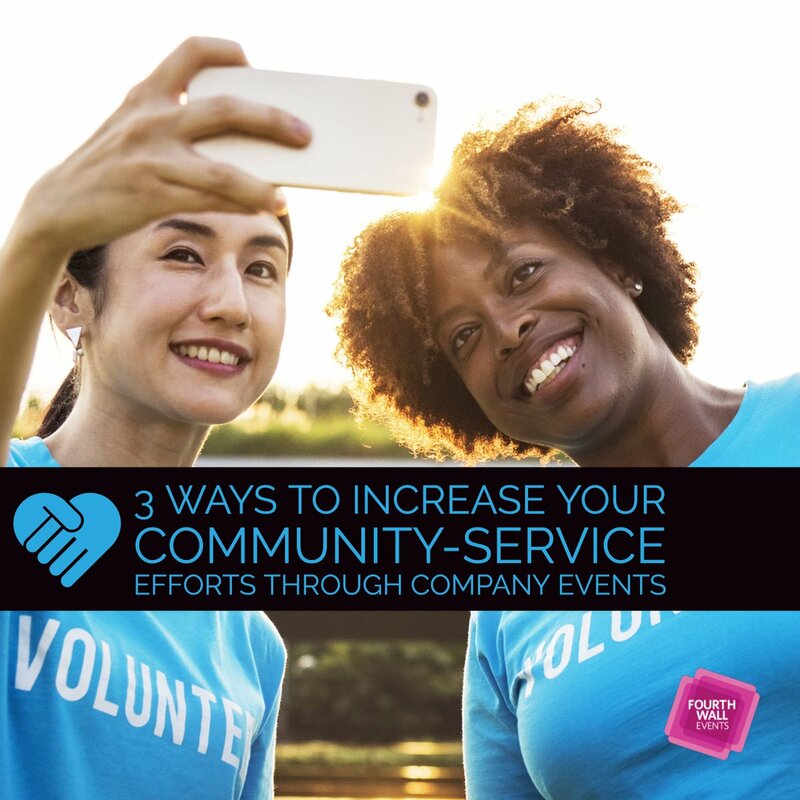 Get the biggest return for your corporate event budget when you connect with FWE. We look forward to working with you!